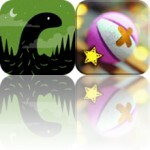 Enjoy a retro-styled space shooter, watermark your photos, and hunt for hidden objects with today’s collection of apps and games. 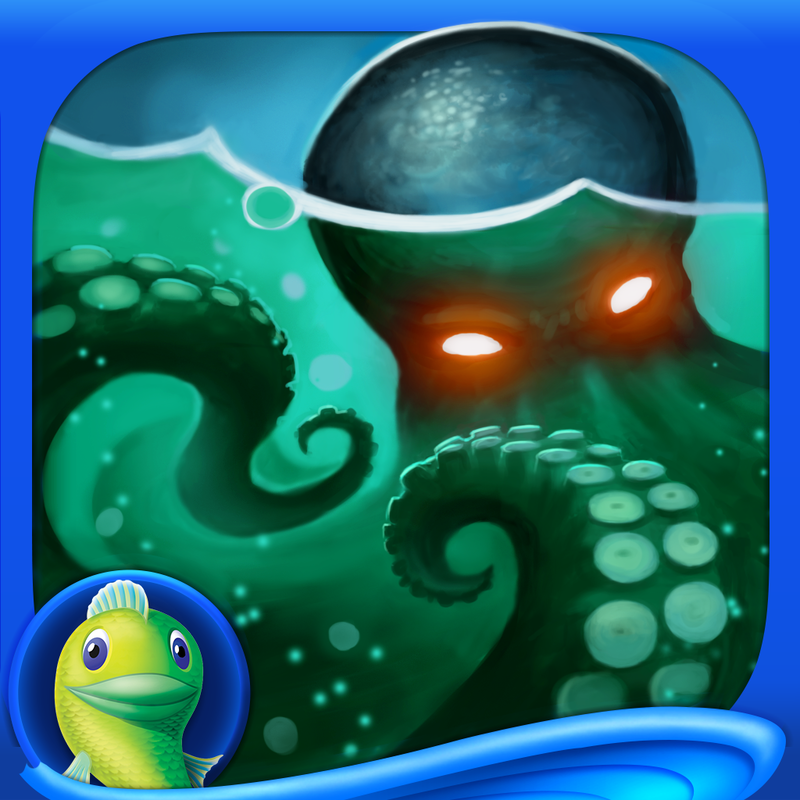 Mystery of the Ancients: Curse of the Black Water – A Hidden Object Adventure (Full) ($2.99 → Free, 1.1 GB): Save the world from falling into eternal darkness in Mystery of the Ancients. It’s for fans of hidden object adventure games. Two archaeologists have disappeared in the remote island town of Black Water. It’s up to you to discover the truth behind their disappearance and the darkening waters before it’s too late. On your journey you will have to explore vistas, solve puzzles, and hunt for objects that will light the way. Mystery of the Ancients: Curse of the Black Water – A Hidden Object Adventure (Full) is available for free for a limited time. It has a 3.5-star rating with a total of 6 ratings. 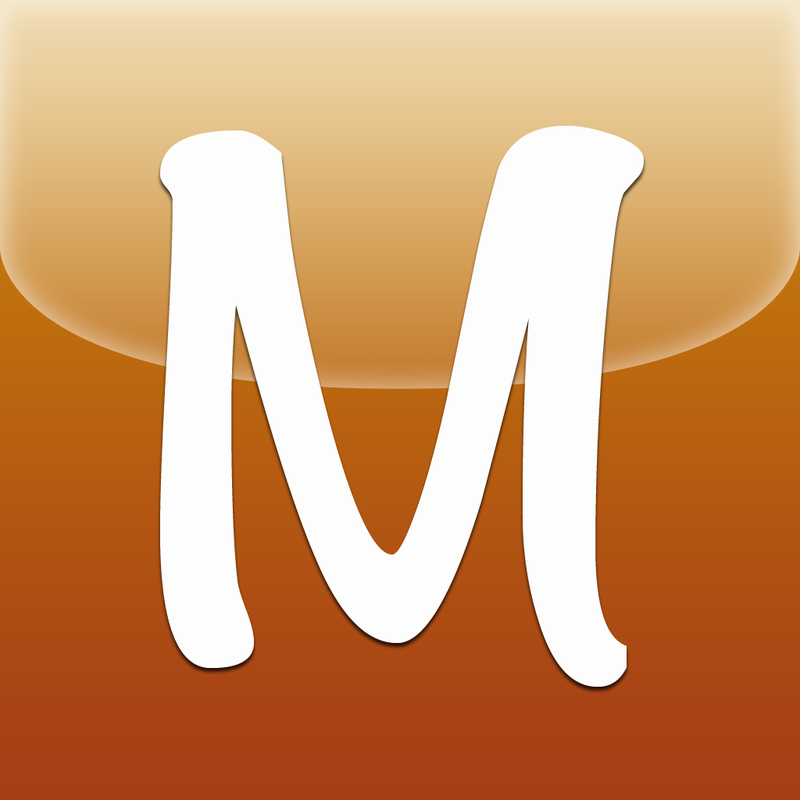 Marksta ($1.99 → Free, 16.2 MB): Watermark your photos with Marksta. It’s for anyone who wants to protect their work from misuse or ensure it’s properly credited. Marksta makes it easy to ensure your work remains your own. After importing a photo, you can add multiple lines of text, an additional image or logo, and a border. Everything is customizable, from the opacity levels and fonts to alignment and color. The changes you make are shown in real-time, but it’s completely non-destructive. Marksta saves an entirely new version of your original work. 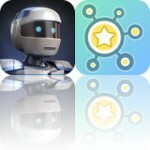 Marksta is available for free for a limited time. It has a 3.5-star rating with a total of 56 ratings. Fresh Reversi – Othello Like Strategy and Logic Board Game ($1.99 → Free, 9.9 MB): Play a game of Reversi against computer-controlled opponents or your friends with this board game. Fresh Reversi is perfect for any and every board game fan. 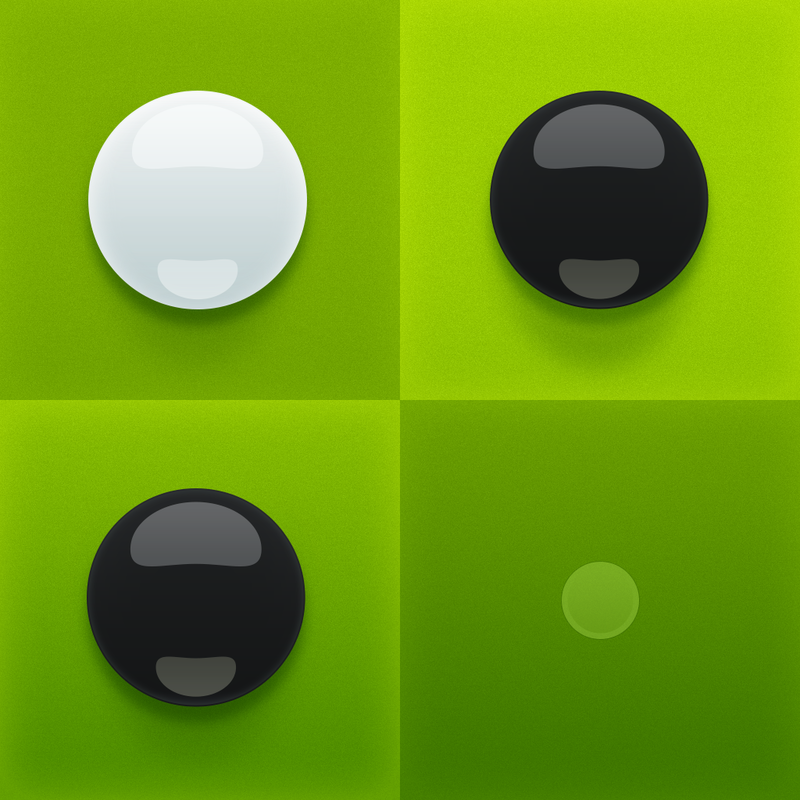 Fresh Reversi – Othello Like Strategy and Logic Board Game is available for free today only (03/27). It has a 4.5-star rating with a total of 71 ratings. Chillaxian ($1.99 → Free, 205.8 KB): A retro-styled arcade space shooter. It’s for gamers who grew up in the 80s and enjoyed titles like Space Invaders and Asteroids. This is classic gaming at its best. 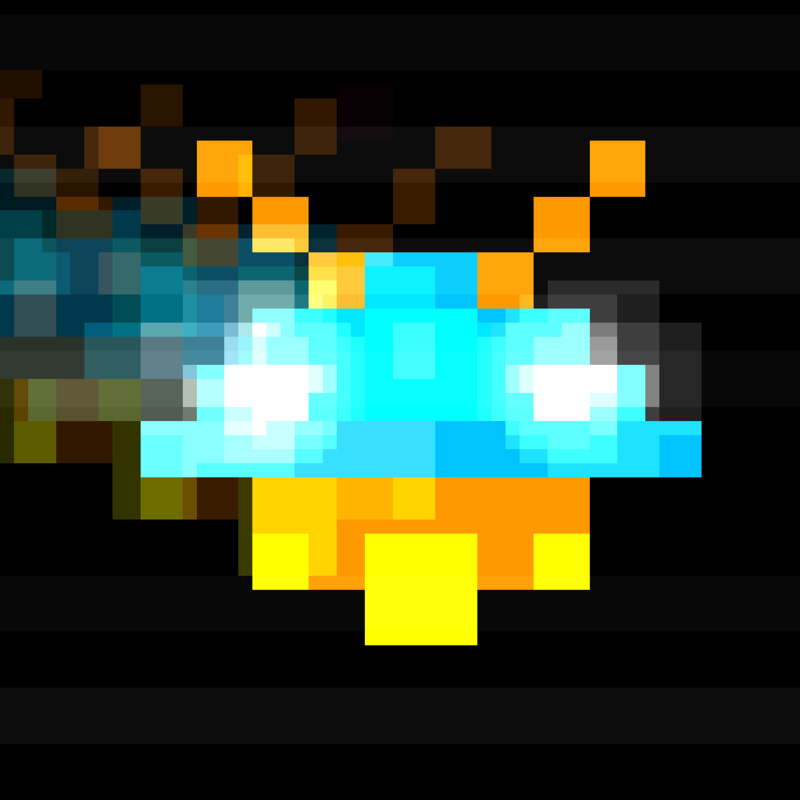 You’re put in control of a single ship that has swarms of enemies constantly descending upon it. The blasters are set to automatic, so all you have to do is steer to aim and avoid enemy fire by tapping either side of the screen. Enemies will break formation and dive at you, and bosses will appear after every five waves, so be prepared for a challenge. The game includes an even more retro 1979 mode, and online leaderboards. Chillaxian is available for free today only (03/27). It has a 4.5-star rating with a total of 102 ratings. Oquonie ($2.99 → Free, 63.7 MB): Find your way across an intertwined megastructure in this captivating puzzle game. It’s for gamers who enjoy tricky puzzles and fantastic artwork. You’re immediately thrown into the beautiful hand-drawn world without any explanation of what’s going on. You absolutely will not find any hand-holding here. There’s no discernible dialogue and no instructions. You must simply work your way through room after room with a swipe in search of your purpose. Just enjoy the experience and be persistent. The game includes 2.5-D graphics by illustrator Rekka Bellum, an ominous soundtrack, and loads of mini-puzzles. Oquonie is available for free for a limited time. It has a 4-star rating with a total of 96 ratings. Mystery of the Ancients: Curse of the Black Water HD – A Hidden Object Adventure (Full) ($6.99 → Free, 1.1 GB): Save the world from falling into eternal darkness in Mystery of the Ancients. It’s for fans of hidden object adventure games. Mystery of the Ancients: Curse of the Black Water HD – A Hidden Object Adventure (Full) is available for free for a limited time. It has a 4-star rating with a total of 27 ratings.